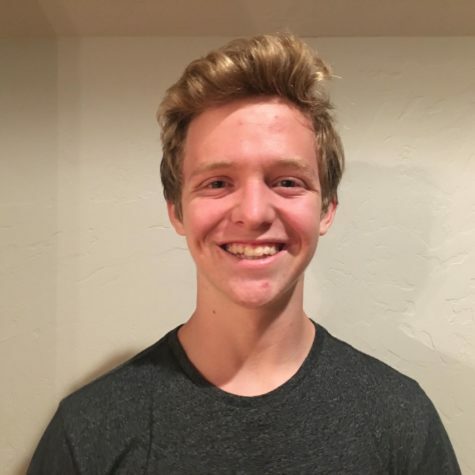 Parker English is a sophomore at Carlmont High School. He likes to play lacrosse at Carlmont and soccer outside of school. His favorite subjects are math and computer science.